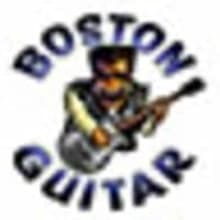 Since 1991 Boston Guitar has been supplying Artists, Collectors, and Students with the best, most unique musical gear offered in New England and the USA! We have been shipping worldwide since 1993! We have been involved in every area of the MI industry including sales, manufacturing, distribution, design, repair, instruction, recording and production, and journalism. 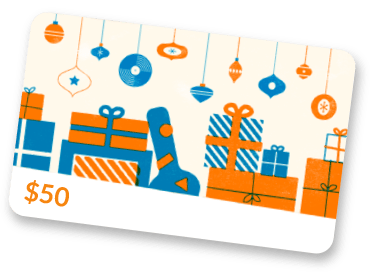 ... + many more and HOPEFULLY YOU!